In the right hands, credit cards can be a source of tons of freebies. I especially love cash back credit cards since you get back a bit of the money you spend, and who doesn’t love money, amiright? If you’re an auntie, however, the thing that really pushes you to apply for a new card could be the sign up bonus of a free suitcase. To each his own. Here are 3 of the best credit card cashback sign up bonuses the banks are dangling right now… even if you don’t end up using the card, there’s no harm collecting these benefits. 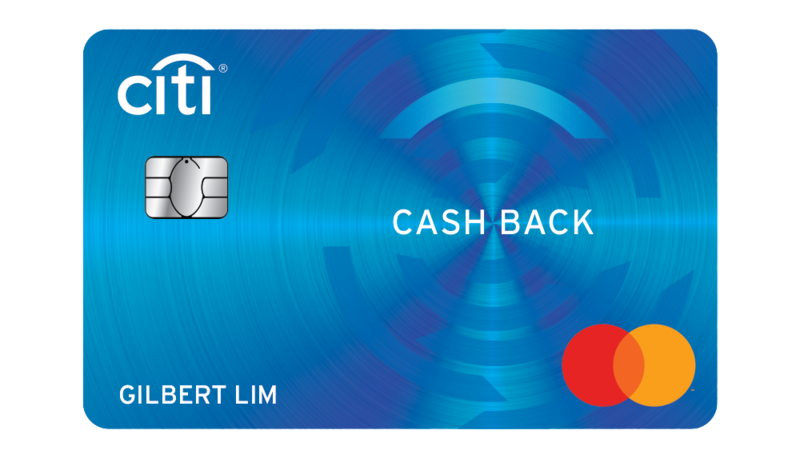 From now till 30 June 2017, apply for a Citi Cash Back Card and receive $120 Cash Back. This is only valid for new Citibank cardmembers, so if you already have a Citibank credit card, tough luck. If you used to have a Citibank credit card but cancelled it, you are eligible if the termination of your card happened more than 12 months ago. This cash back and Grab promotion is only valid if you apply online. 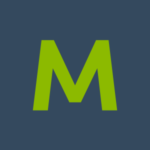 The cash back is issued in $20 portions over a period of 6 consecutive months, and you have to spend at least $200 per month to receive the $20 cash back. If you are interested in the Citi Cash Back Card, apply here. There’s no better time to be a HSBC credit card holder. 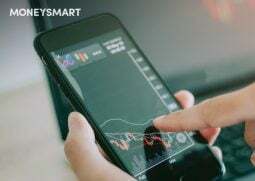 Sign up for the HSBC Visa Platinum Credit Card or HSBC’s Revolution Card through MoneySmart and you could get a free Delsey Luggage worth $529 and earn up to $40 cash back. All you need to do is be new to HSBC credit cards, and spend at least $300 a month within the first three months after your card account is opened to qualify. Just like that! 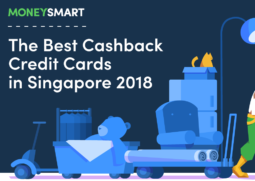 If you also apply for one or more Supplementary Cards, you get an additional $20 cash back, and if you apply online (and agree to receive direct marketing and promotions from HSBC by indicating on the Letter of Instruction), you also get an extra $20 cash back. The above offer is valid till 31 May 2017. 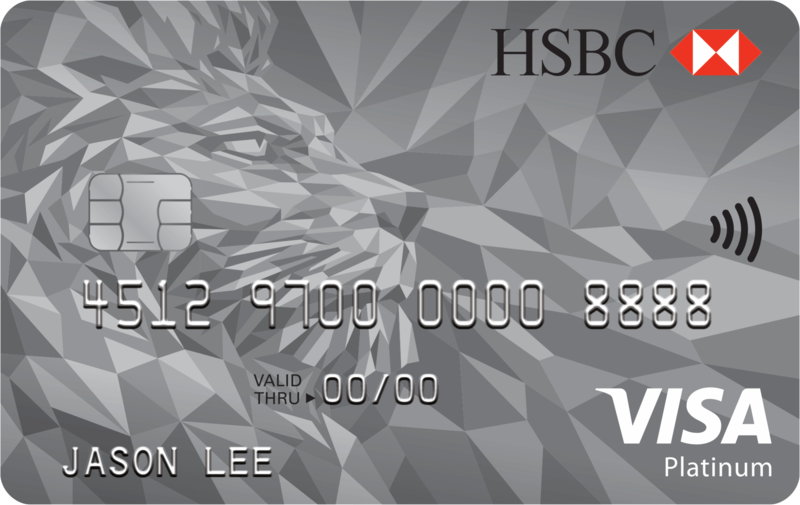 If you’re interested in the HSBC Visa Platinum Card, click to apply here. 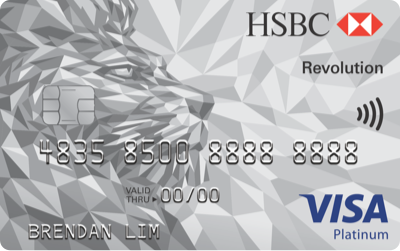 If you’re interested in HSBC’s Revolution Card instead, click to apply here. From now till 30 June 2017 all new applicants get to choose between 1) S$150 of Uber credits 2) S$150 Caltex StarCash Petrol voucher, or 3) a straight $138 direct cash rebate on sign up. 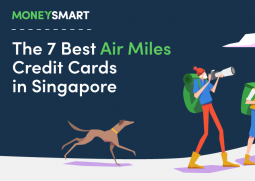 The key standout benefit on the Standard Chartered Card has to be the 20% cashback on all Uber and UberEats spend. 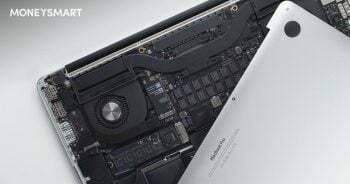 All you need to do is to spend $600 monthly to qualify for this cashback. Do note that the sign up offers are only valid for New Principal Cardholders! 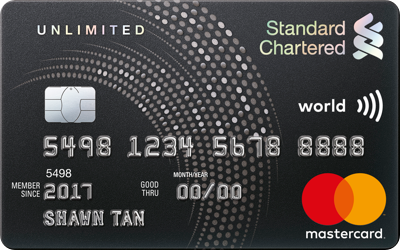 If you are interested in the Standard Chartered Unlimited Cashback Card, click to apply here. Okay, so fuel savings aren’t exactly the same as cashback, but since they still save you money in the long run, we’ll include the DBS Esso Card. From now to 31 October 2017, those who sign up for this card can receive up to $120 in fuel savings. This promotion only applies to new applicants, though if you cancelled your Esso Card more than 12 months ago, this is the perfect time to sign up for it again. Fuel savings are issued in Smiles Points, and the amount you spend on fuel at Esso determines how many Smiles Points you earn. Spend a minimum of $200 in the first month of getting the card, and you’ll get $60 worth of fuel savings. A minimum of $200 in the first two consecutive months of getting the card, and you’ll earn $90 worth of fuel savings, while spending a minimum of $200 in the first three consecutive months of getting the card will earn you $120 in fuel savings. 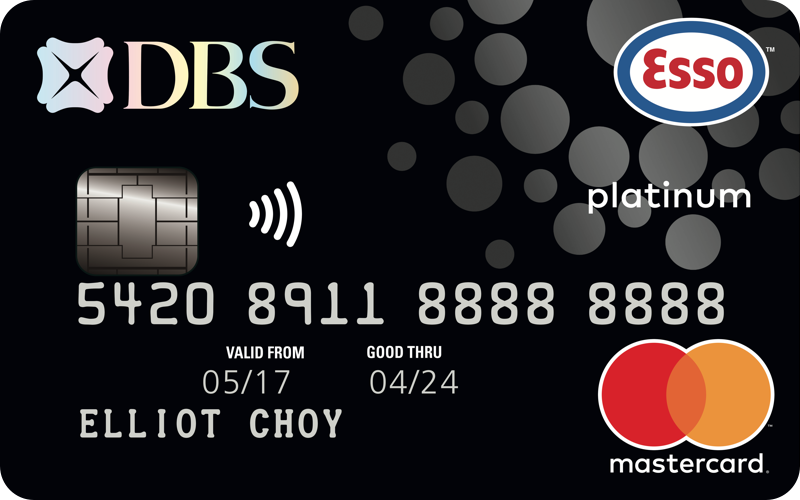 If you are interested in the DBS Esso Card, click to apply here.